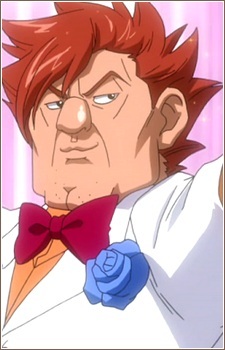 Ichiya is one of the top mages of the Blue Pegasus Guild, as well as the leader of The Trimens (composed of Hibiki Laytis, Ren Akatsuki and Eve Thylm). Like the rest of his group he is a womanizer but, unlike them, is nowhere near as handsome, though he thinks of himself as such. Regardless the other three call him aniki. This show follows the crazy adventures of the guild, Fairy Tail, whose members are powerful fighters and loyal friends. Between protecting their world from darkness, the wizards of Fairy Tail still know how to have a hilarious time. So laugh along with them at these 20 Funny Moments from Fairy Tail!